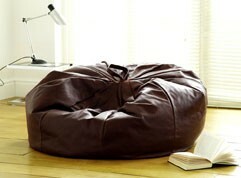 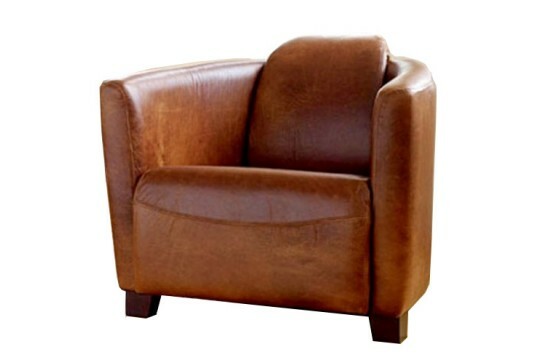 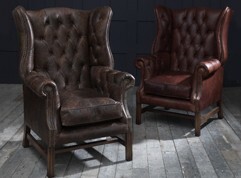 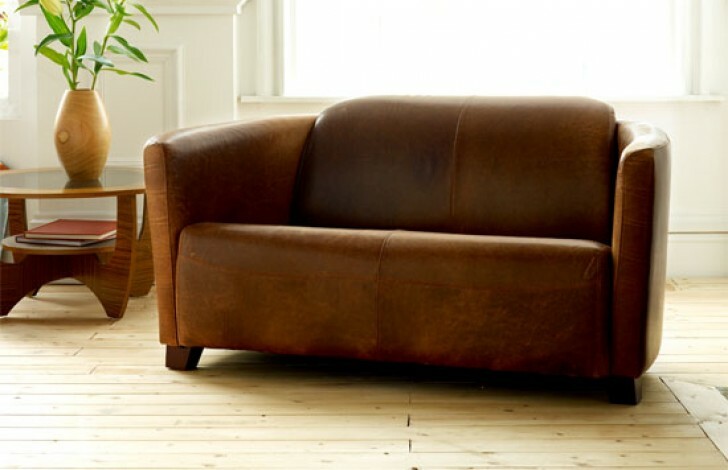 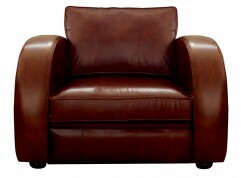 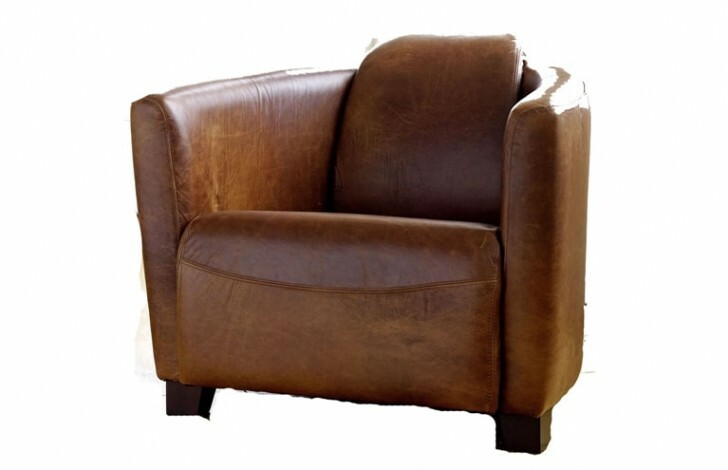 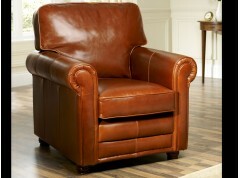 Make this Hudson Leather Tub Chair truly your own by choosing from one of our 50 different leathers. 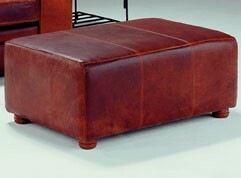 From full grain leather to our premium aniline leather, at The Chesterfield Company we have a multitude of leathers from you to choose from. 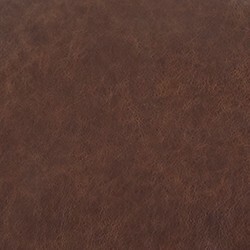 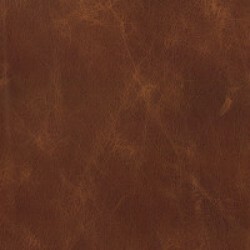 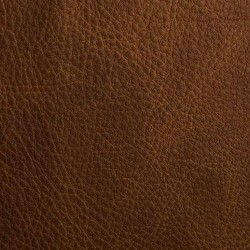 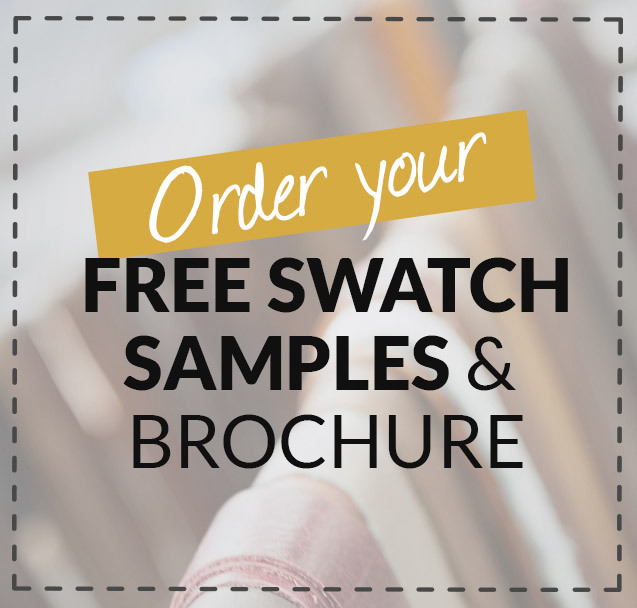 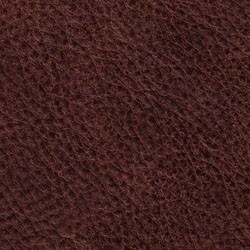 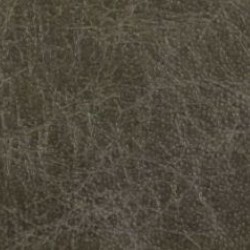 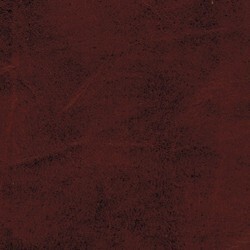 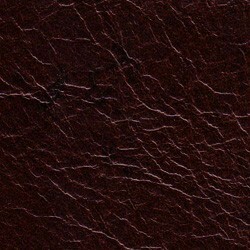 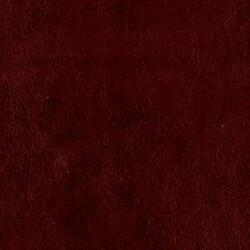 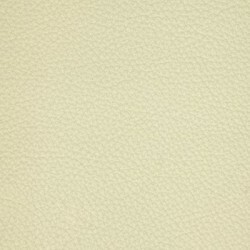 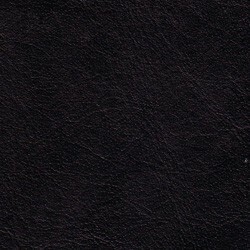 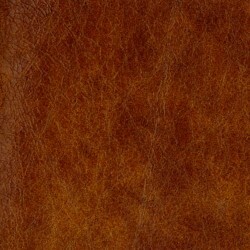 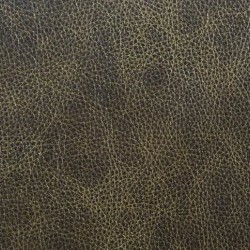 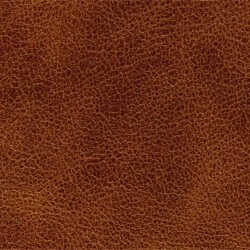 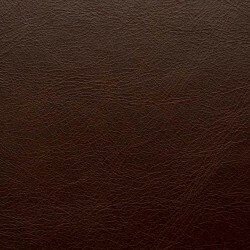 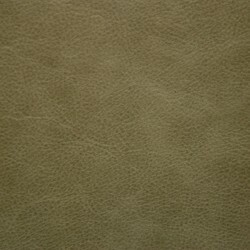 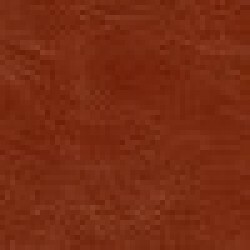 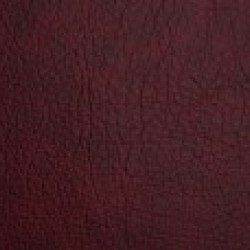 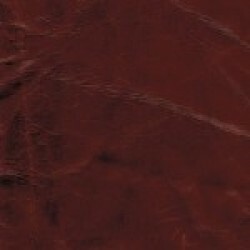 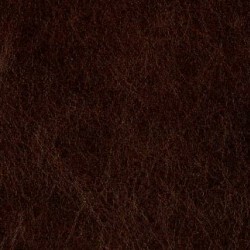 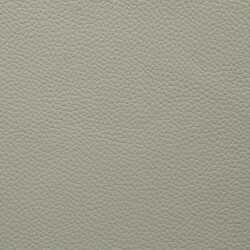 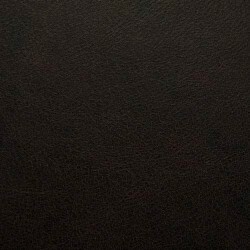 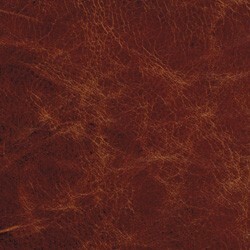 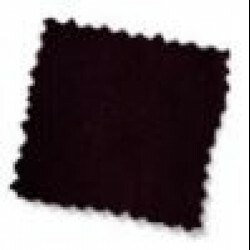 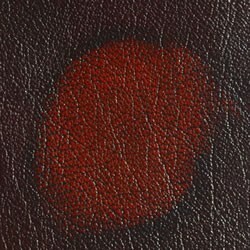 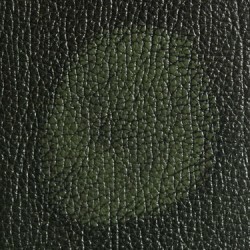 If you can’t decide which leather you would prefer, why not order some of our free leather swatches? 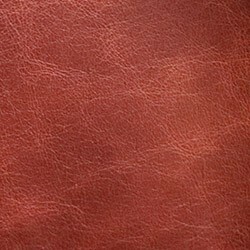 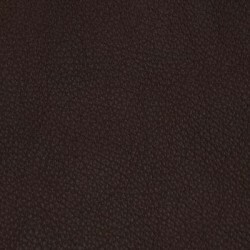 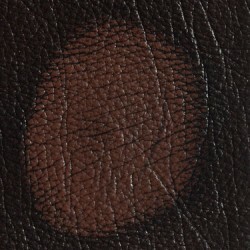 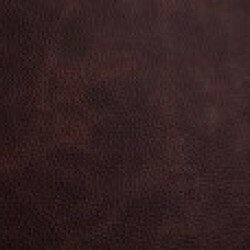 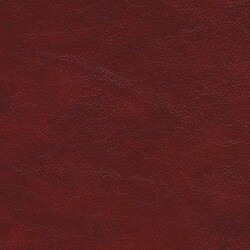 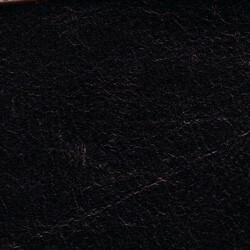 By ordering online, we will send you up to 6 different leather swatches first class straight to your door. 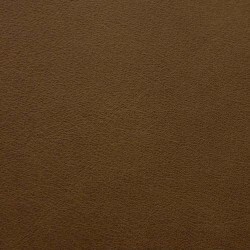 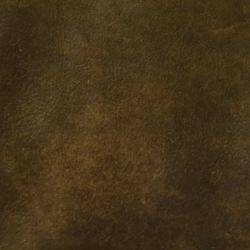 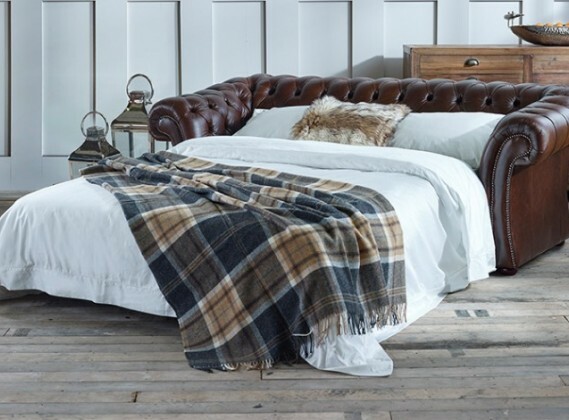 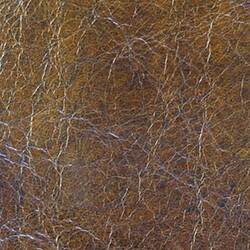 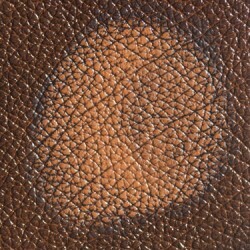 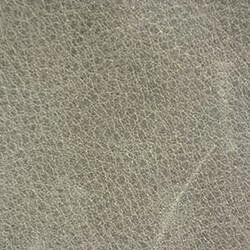 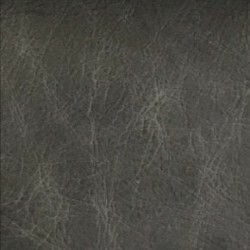 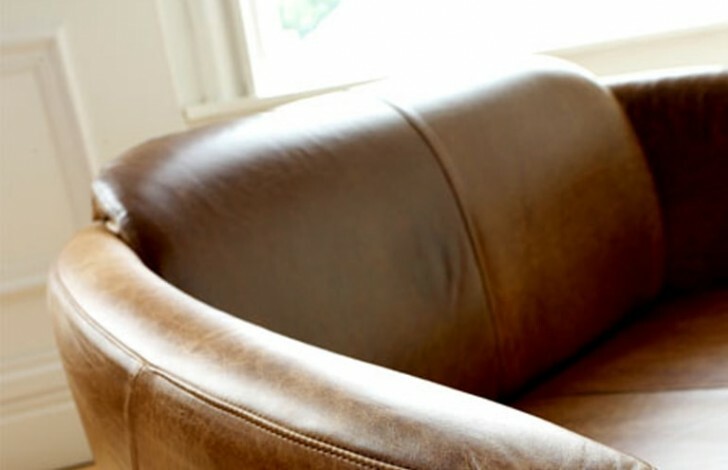 This way you can truly decide which leather would be best for your needs, and which leather will suit your current décor. 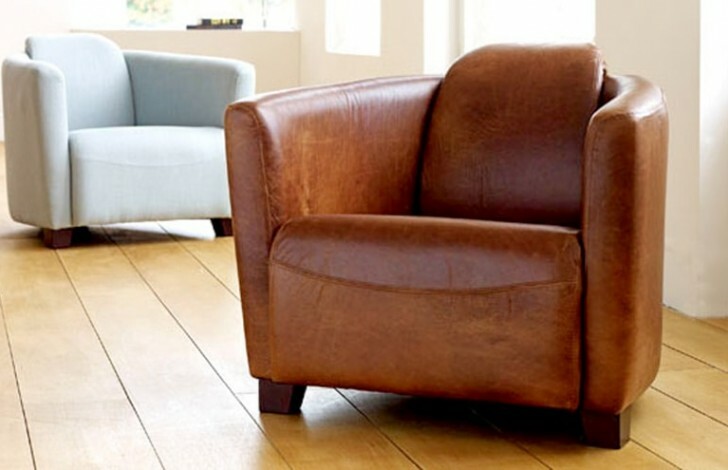 This tub chair is perfect, really comfortable so you can just sink right into it. 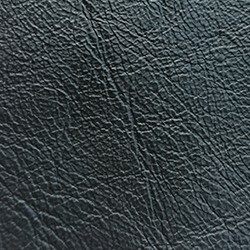 The leather feels really good also.